Mishaps can happen at any time, day or night. On these occasions it’s important that your pet has access to the best care available even when your regular vet is closed. 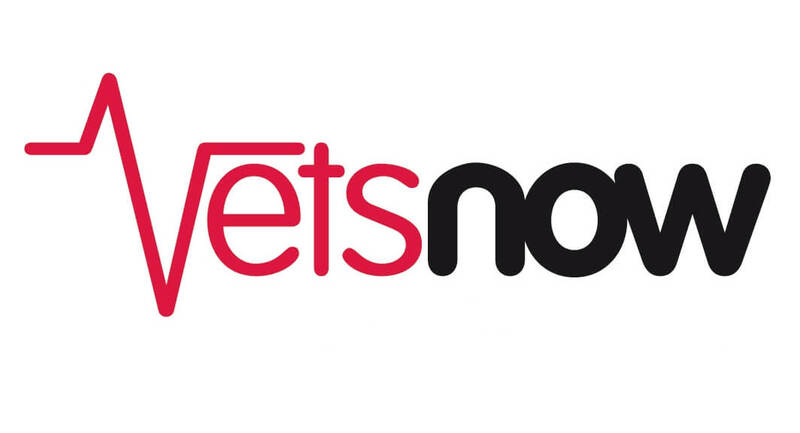 That’s why we’ve teamed up with Vets Now to offer you unrivalled Emergency Care for your pet. Read the information below to find out where the out of hours practices are located and to find out what you should do if you have an emergency. Vets Now are nationwide network of out-of-hours pet emergency clinics that are open through the night, at weekends and on bank holidays. They’re ready and waiting to provide expert, pet emergency care when your regular vet is closed. Their pet emergency clinics are the pet equivalent of A&E and their purpose is to give you and your pet the care and support you deserve, at the time you need it most, whether it’s four in the morning or in the middle of Christmas Day. If you are needing emergency treatment or advice during normal daytime hours you can still contact the usual Knutsford Vets number and we’ll be able to give your pet the treatment they need. If you need help out-of-hours — during the night, at the weekend or on a bank holiday call one of the clinics above. Vets Now have been providing expert, emergency care to pets across the UK for more than 15 years — on average they receive more than 400,000 enquiries a year and provide treatment to more than 100,000 pets. They work in partnership with more than 1000 daytime veterinary practices like Knutsford Vets, so they’re well accustomed to the needs of pet owners everywhere. This ensures that pets across the country are able to access the best possible emergency care, day or night. When you call Vets Now, they’ll provide advice over the phone and advise whether you need to bring your pet into the clinic for immediate treatment. If your pet does need emergency care, Vets Now will normally ask you to bring them to the nearest clinic where they have the personnel, equipment and medicine to provide immediate treatment that is relevant to your individual circumstances. If you have pet insurance, take your policy details. All or some of the cost of treatment, and any consultation fee, may be reimbursed by your policy. Please be aware that cover varies considerably so you should check what is covered and what excesses apply.